A & O has a New Look! Sarah and I are so pleased to announce that our blog has a fresh new look and a new home at http://www.applesandonions.com. Please resubscribe to the RSS feed or follow us on Facebook, Twitter, MySpace. Sharing your favorite posts with your friends has never been easier with our new easy share icons at the bottom of each post. We hope you enjoy the new layout designed for us by the amazing team at Creative B’stro! These are the same lovely folks who designed our beautiful website almost 4 years ago and helped us launch our business back when all we had were big ideas and a pair of tongs. Thanks to all of you for reading and commenting. 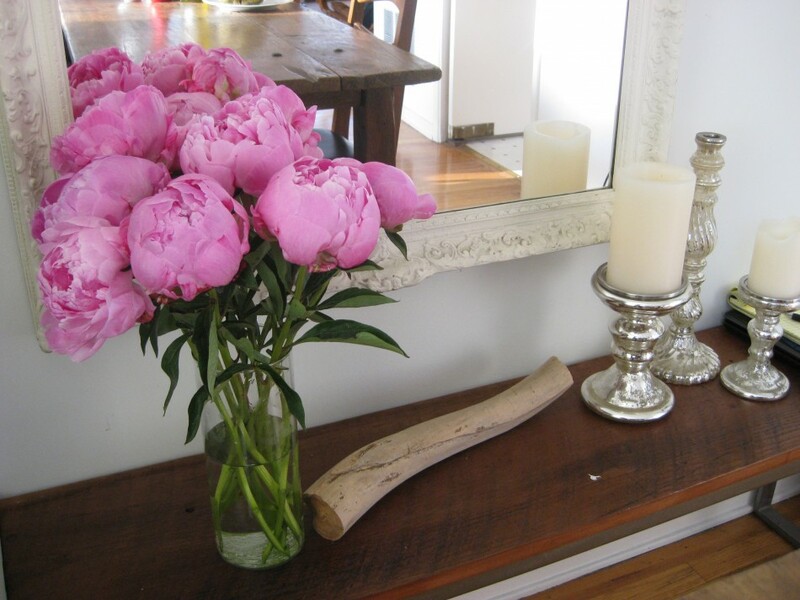 Each happy comment on a picture of a flower arrangement or praise of a recipe makes our day. 4 Comments on A & O has a New Look!